Openreach today announced a major expansion of its engineering workforce with plans to recruit more than 45 trainees in West Yorkshire in its drive to improve customer service and invest in the operation of its network. 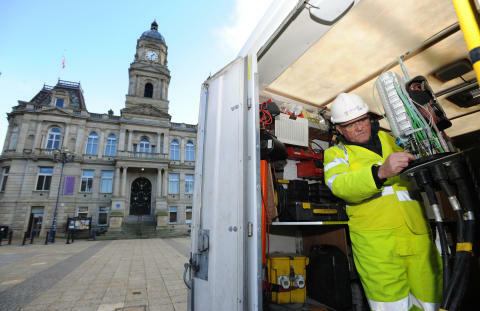 The local network business, which is part of BT Group, will be seeking recruits to fill the new, full-time and permanent roles to extend its fibre broadband network, improve customer service and keep the region connected. It is part of a UK-wide initiative to hire 1,500 trainee engineers over the next eight months. Openreach expects to recruit more than 45 people in parts of West Yorkshire including Halifax, Leeds, Huddersfield, Wakefield and Bradford.